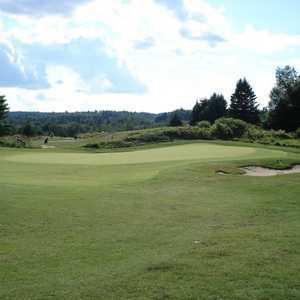 Nestled in the heart of the Kawarthas, Whitetail Golf Club enjoys a landscape of rolling hills covered with mature trees, creeks, and ponds. 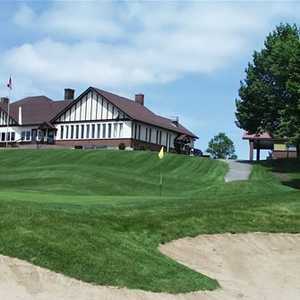 Originally opened as a short nine-hole course, the layout was transformed into an 18-hole championship design in 2004. 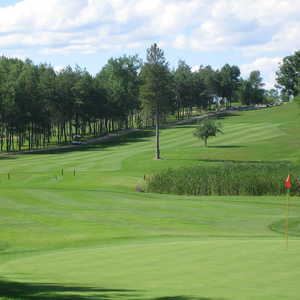 The update added a level of challenge to an already playable golf course.